In its first edition, SFP will present over 140 films from more than 40 countries. Selected from an open call, the films include both shorts and features in the documentary, narrative and experimental categories. A number of these films will have their premieres at the festival. Among the premieres are the two films by the SFP grant awardees, which will be screened on the opening night. Also included in the SFP screenings are three films directed by Egyptian filmmaker Youssef Chahine, which will be shown in collaboration with The Africa Institute to commemorate the tenth anniversary of the director’s passing. Programmed by Dr Salah M. Hassan and Hind Mezaina, these films will be screened in three separate programmes. In conjunction with the film screenings, a public programme of talks and workshops on both conceptual and practical topics will offer opportunities to examine pertinent and pressing issues within the film industry. 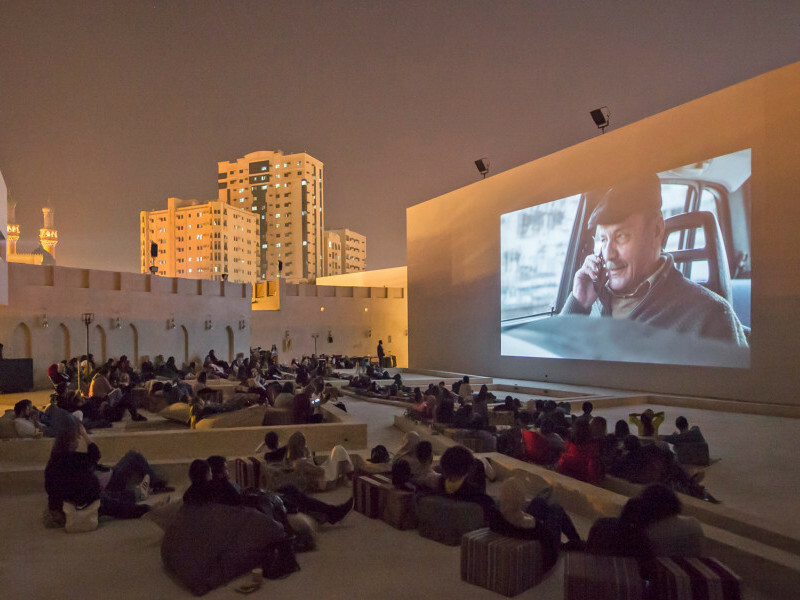 Led by Emirati filmmakers and practitioners along with regional and international speakers, sessions will touch on postcolonialism, nation-building, representation and new technologies as well as intersections between film and contemporary art. The public programme will also feature useful discussions and workshops on administrative aspects of film production such as distribution, funding and legal matters. 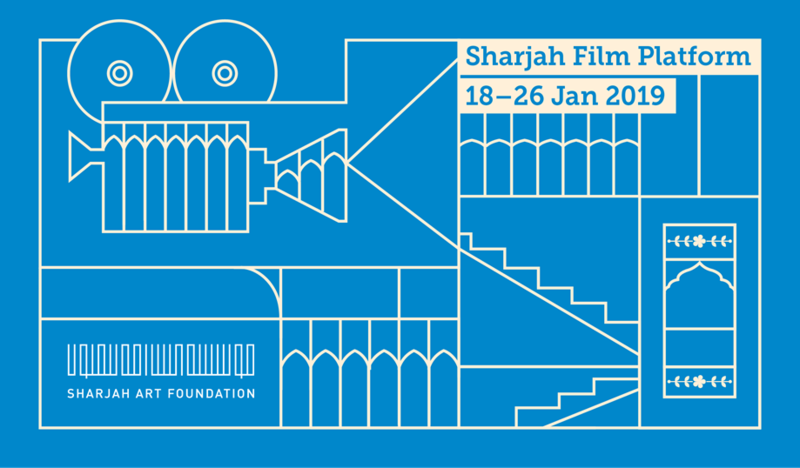 To download the Sharjah Film Platform programme, please click here. 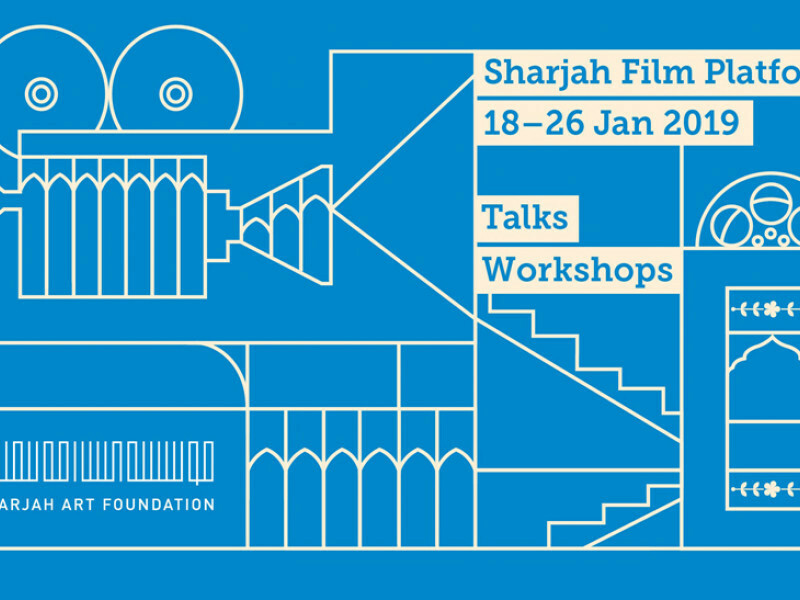 To download the Sharjah Film Platform talks programme please click here. Films will be screened at either 3:00 pm, 6:00 pm or 9:00 pm in one of the four venues, and some films will be shown twice during the week. Doors will open 15 minutes before each screening and close 5 minutes after the designated screening time. Please note that all seating is on a first-come, first-served basis and cannot be reserved in advance. Tickets will be available online through Ticketmaster until the day before each screening. Otherwise, tickets can be purchased at the venue beginning one hour before the screening time. Tickets will also be available for purchase at the box office in Sharjah Art Foundation’s Information Centre in Al Mureijah Square, Sharjah from 18 to 26 January 2019. General admission is 15 AED. Tickets for 10 or more film screenings can be purchased at a discounted price.